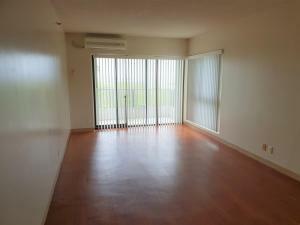 Very spacious unit in very good condition. Great location! 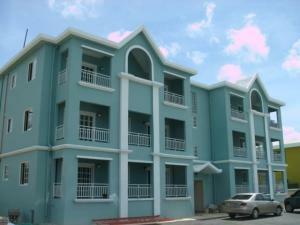 Walking distance to restaurants, shopping centers, and theater. 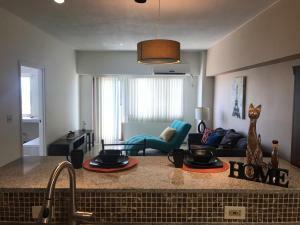 Spacious 3bd/2ba unit. Centrally located. 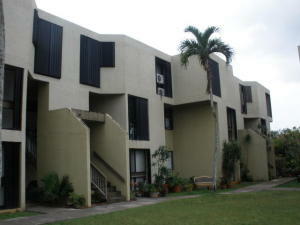 Unit is also available for rent @ $1,350.00. 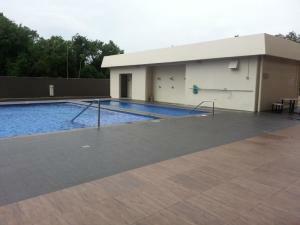 Nicely renovated very spacious condominium in Great location. 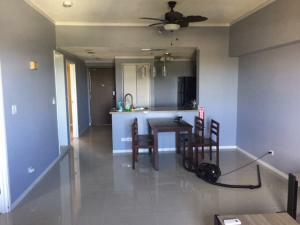 Pia Marine Unit now available for sale with partial Ocean View. 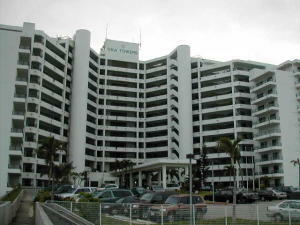 6th floor Pia Marine unit available for sale with a nice city and ocean view facing two lover's point. 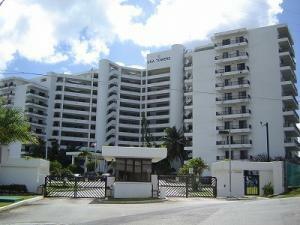 6th floor Pia Marine unit available for sale with a nice city and ocean view facing two lover's point. 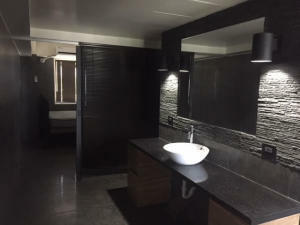 Renovated recently. 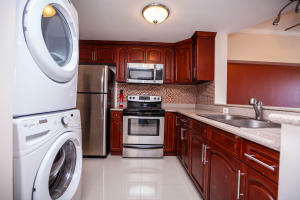 Newly renovated 2bd/2ba condo on the sixth floor. 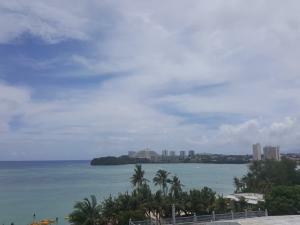 Excellent location with Panoramic Oceanview. 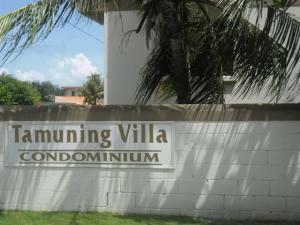 On site property manager with great amenities incl. Must see photos! 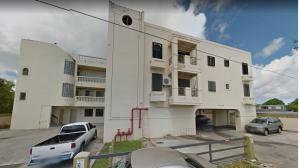 rare opportunity to have quality and spacious 4 bedroom, 2 bath unit in central location, Tamuning. 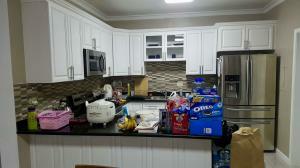 Brand new kitchen. Upgraded flooring. 2 reserved parking. 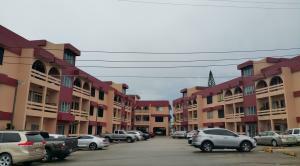 Nice upgraded interiors; real wood floors; unit located right next to the swimming pool; great location in central Tamuning behind GPO/Cost-U-Less. 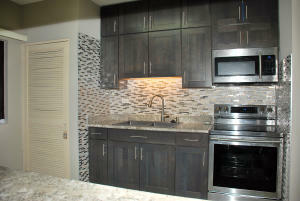 Newly Remodeled OKA Tower 3 bedroom 2 bath unit. 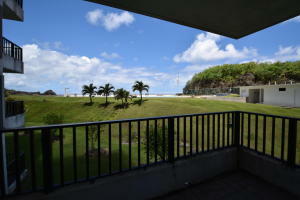 Great location in Tamuning close to beaches, shopping, movie theater, GPO and more. Great Condition! 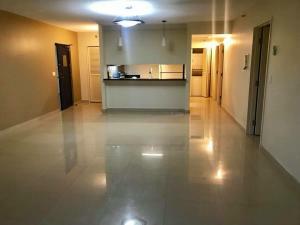 Rare 2nd floor unit available for sale. 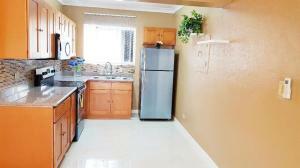 Originally a 3 bedroom 2 bath. 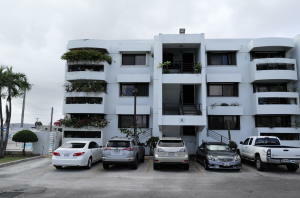 Assigned parking is very close to the stair case adjacent to the unit. (please ask). 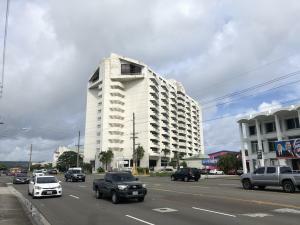 One of high grade beachfront condo with full back-up generator, swimming pool, secured entry, and many more amenities for SALE! 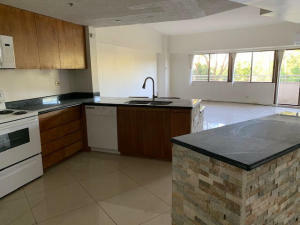 Please call your favorite realtor for the detail. 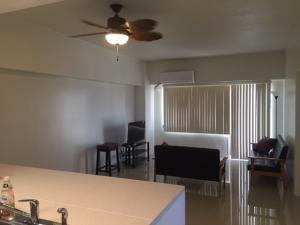 The unit has fully renovated. 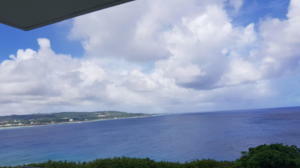 Spectacular ocean view. 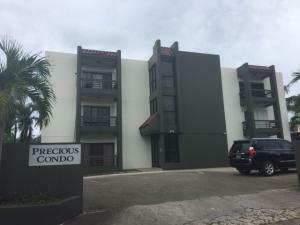 Close to Hospital, Oka Payless, Tumon Bay Hotels and etc..